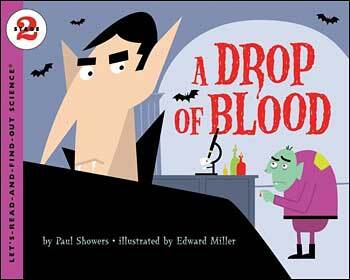 In A Drop of Blood, a charming vampire and his sidekick teach all about blood and how vital it is to different bodily functions (healing, fueling the body, breathing...) Showers' characteristic accessible text is paired with Miller's fun cartoon illustrations that incorporate real photographs of platelets, fibrin, etc. 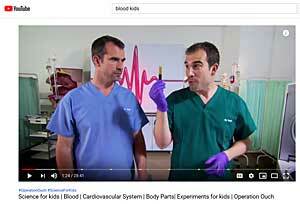 We agree with School Library Journal, who said the text has "just the right amount of detail for the intended audience" and called this book "an excellent choice for units on the circulatory system." You may even learn something new yourself. We did! This is our favorite children's book on blood and it's role in the human body, and it's an extra bonus that the book is full of Edward Miller's fun, quirky illustrations (as in the book just above). This is one of our favorite books in the Let's Read and Find Out Science series. The illustrations are a hoot; the integration of real photographic images enhances the learning; the text is clear and kid friendly; and the overall storyline keeps the reader's attention. Well done! 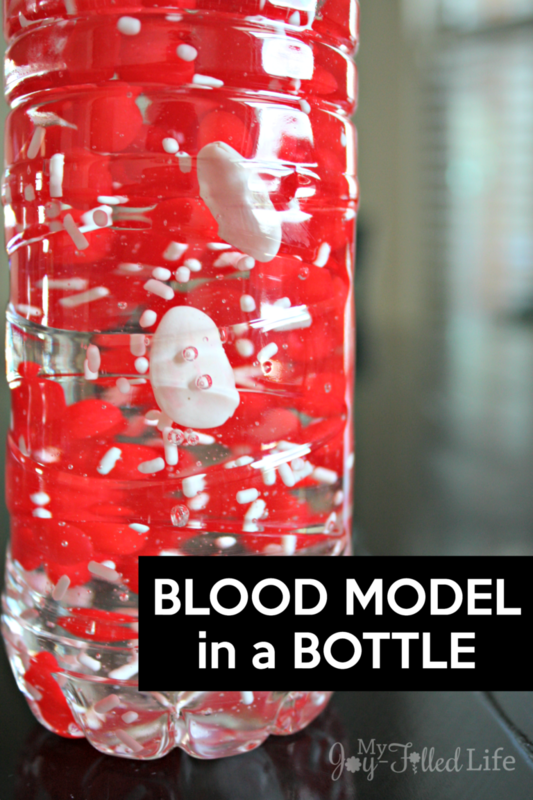 Below are sample spreads from inside A Drop of Blood. The page on the left talks about what happens when a person cuts themselves (and the picture shows the familiar scene of getting a band-aid from the bathroom medicine cabinet). The page on the bottom right shows how Miller has integrated real close-up images (in this case red blood cells) into the illustrations. Fabulous!